The natural rowing movement is considered amongst experts to be one the healthiest full body workouts known. 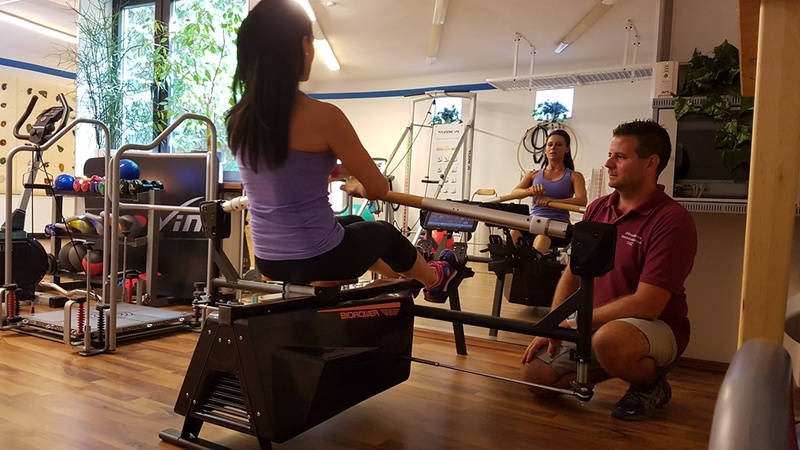 Find out why rehabilitation clinics are preferring the realistic rowing movement of the Biorower over old style ergs. 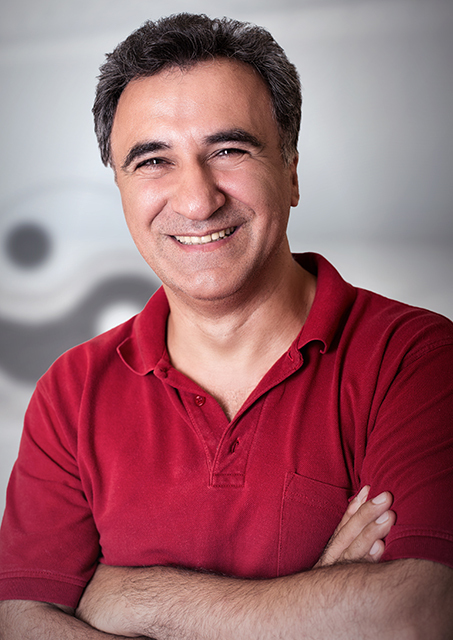 Dr. Ramin Ilbeygui uses Biorower in his Orthopaedic Health Center Frauenkirchen / Austria (Orthopädisches Gesundheitszentrum Frauenkirchen) to eliminate dysbalances and rehabilitate injured patients. 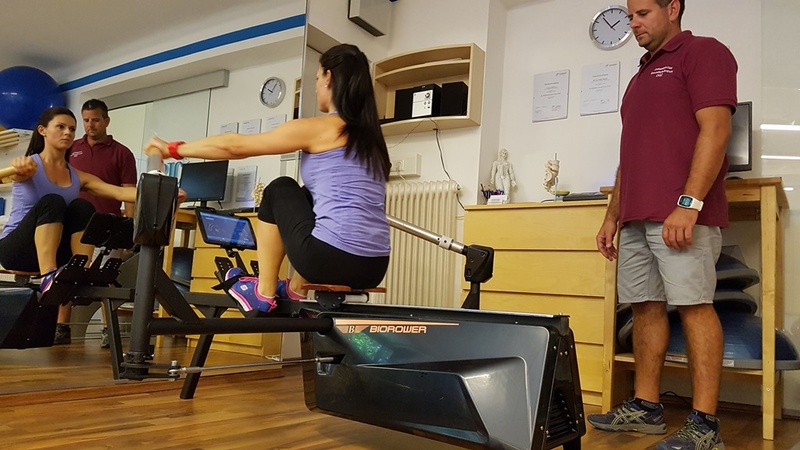 Together with the experienced Physiotherapist Adam Szalma, the OGZ Frauenkirchen has a lot of experience with rehabilitating professional athletes. You offer your clients the best service they can get . Shouldn’t you also offer the healthiest equipment?